It is important that in some buildings, the continued functioning of circuit integrity of some cables is essential to provide a sufficient time for evacuation during fire event. 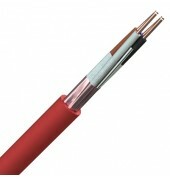 The requirements divide ‘soft skin’ cables into 2 groups, Standard and Enhanced. The ‘enhanced’ versions shown below are suitable for installation where evacuation may be delayed, for example in high-rise buildings without sprinklers and hospitals. 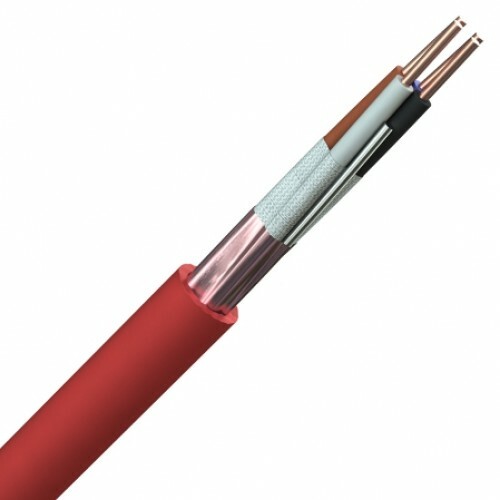 The ‘enhanced’ groups of cables offer a viable alternative to MICC (Mineral Insulated Copper Clad) in many applications with the benefit of faster installation and easier routing. Standard: Solid plain copper conductor, flame retardant Low Smoke Zero Halogen insulation, Metallic barrier tape with copper earth-wire maintaining longitudinal contact, Low Smoke Zero Halogen sheath. Enhanced: Plain copper conductor, circuit integrity Low Smoke Zero Halogen insulation, metallic barrier tape with copper earth-wire maintaining longitudinal contact, Low Smoke Zero Halogen sheath.